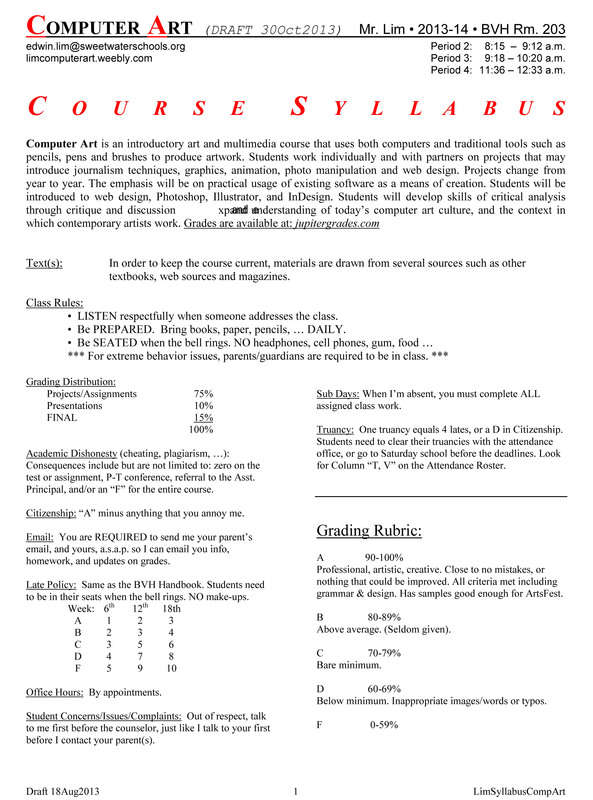 Outside Class Privilege - are allowed if you're on time, did today's quiz, have up-to-date photo edits/blogs, and decent grades. Otherwise --> No outside class privilege. Students need to be on time. If more than 2 students are late on Pro-Hour or Minimum Days, all late students get an essay before any normal time. That essay can count as your blog for the day. Pls. be on time.